Today, Discover announced that select cardholders can redeem Cashback Bonus Rewards with Apple Pay. Discover is the first major credit card issuer to offer rewards redemption through Apple Pay once a purchase is made. 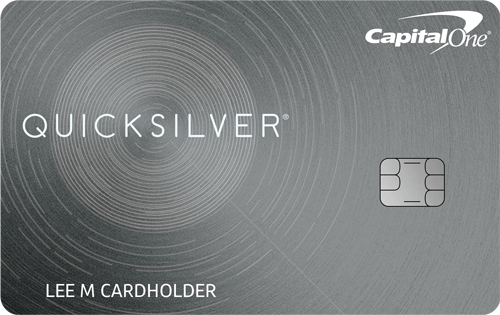 Make a purchase through Apple Pay using a Discover card. Click on “Tap for Details” to open the option to redeem Cashback Bonus Rewards. 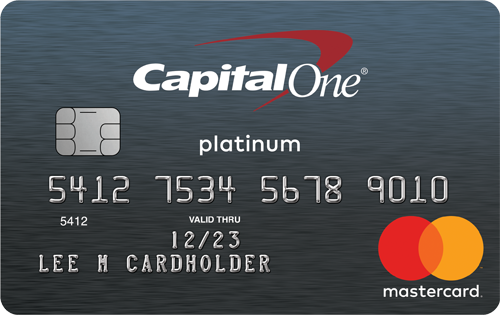 Select the option to redeem the rewards as a statement credit. The rewards will be applied to the account within two business days. In order to use this service, you must have Apple Pay and the Discover mobile app downloaded to your phone. You must also have enough rewards built up to cover the entire cost of the purchase. You cannot use rewards to cover part of the of a transaction. Foreign transactions and purchases under $1 will not qualify for rewards redemption. 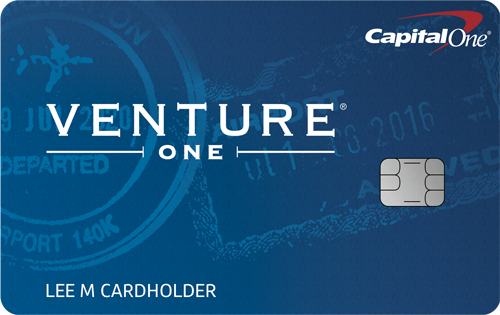 On their website, Discover says, “Right now, this program is only available to select cardmembers” but does not specify which cardholders have this option. They note that some T-Mobile customers may have issues redeeming rewards through Apple Pay, and may need to do so through the Discover app instead.